As Mother’s Day approaches, I am reminded how incredibly blessed I am to have had strong, kind women in my life. From my mom to my grandmothers to aunts to family friends, I have had excellent role models give thousands of examples of how to love yourself and others. I am grateful for the opportunities to spend hours with these women, learning, laughing and listening. I have been blessed to be surrounded by love my entire life. There is no doubt about it. 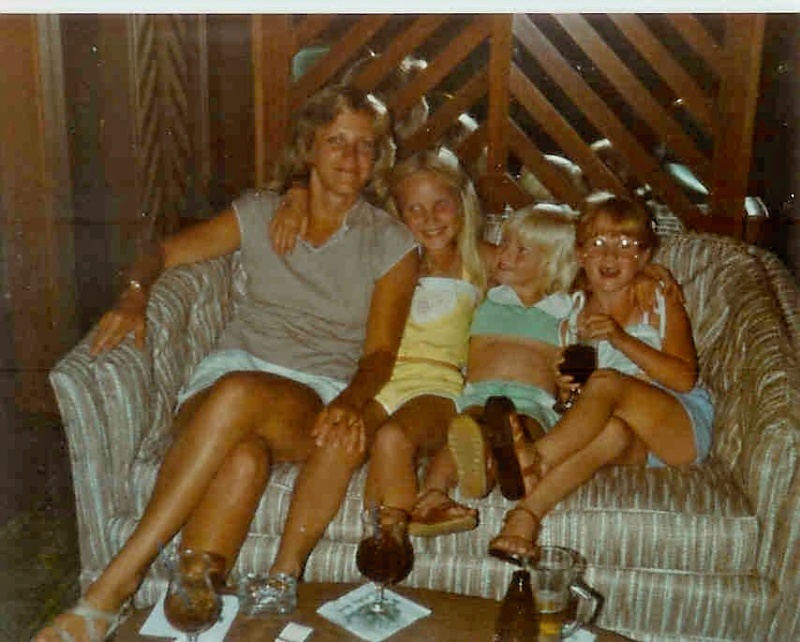 I was raised by two loving parents who not only loved my sisters and me dearly, but loved each other. Our house was filled with laughter, hugs and silly antics. We were by no means the perfect family – we argued at times, saved pennies, watched Dallas, gossiped and did other not so perfect actions. But we loved and supported each other always. Family loyalty was instilled in us at an early age. When I was younger I simply assumed that all mothers were as kind and loving as mine. That every mother baked cookies, waited at the bus stop after Kindergarten, volunteered during class parties, read books before bedtime and made crafts with you. It wasn’t until high school that I learned that not all moms were like my mom. Maybe it was even college before it really set in that not all moms spend hours on the phone ensuring college financial aid is set or spend hours at a barn so her daughter can live her dream of riding horses or drive hours to pick up a homesick child from college. As I heard stories of other childhoods, I realized how very lucky I am to have my mom whose hugs made the world calm, who cheered louder than others, who made you face reality while standing beside you. I doubt most moms could match the strength of mine during my cancer treatment. She made doctors and nurses move quickly and efficiently, single-handedly took on the insurance company and nursed me back to health. She has been equally protective and supportive of my sisters. 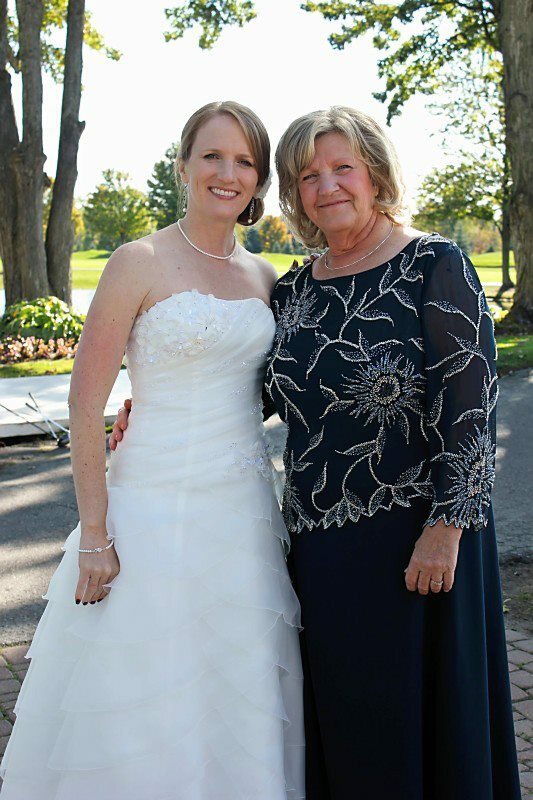 My mom, without a doubt, is a force to be reckoned with when it comes to protecting her family. My sisters, mom and I share LOTS of laughs. sadly died before I was born). They were strong women who taught good lessons about family, loyalty, being a lady, being educated and being loved while giving love. They happily gave hugs and kisses, and, as I grew older, they became dear friends. My memories make me smile while missing them daily. I don’t know if I will ever have my own children. My husband and I aren’t sure. I admit some days I waiver, when I think of the love I grew up with and see my husband with other children or see a curly-haired spunky little boy running around (my mom is convinced we will have boys if we decide to have kids). Regardless of our choice, I am thankful for the childhood I had, for the continued love and support my mom gives to me daily. And if I ever become a mother, I only hope I can be a fraction of the mom she has been to us. Happy Mother’s Day to my mom, sisters, aunts, cousins, friends and all the mothers, aunts (we play the mom role at times too) and women who are mothers in some way. May you have a happy, loving day. Heather – I have tears rolling down my cheeks after reading this! How beautiful this is! I love you dearly and always will. Thank you so much for the tribute. I truly miss those childhood days of you girls running around the house being so loud and sassy! BUT I also treasure the wonderful women you girls have grown to be. I’m glad I am not only your mother but your friend also. I’m glad you enjoyed reading it. You’re a great mom and we’re lucky to have you in our lives. Love you.